Prospérité, premium milk for baristas thanks to a more sustainable milk collection! With its distinguished milk collection related to its CSR strategy called Via Lacta, Ingredia responds to the current demands of consumers and professionals, but also to trends towards functional and quality products that are healthier and linked to sustainable development. The preparation of barista coffee drinks requires milk with specific organoleptic properties that are found in Prospérité’s milk. 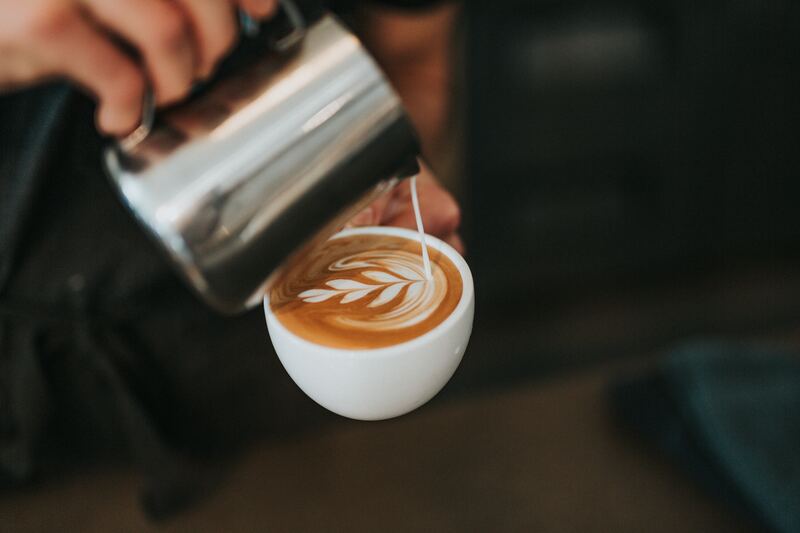 Typically, Prospérité’s full cream milk will provide to lattes, cappuccinos, and mocaccinos, a perfectly stable, creamy and silky milk foam with an unique texture! The concern for animal welfare with more comfortable cow bedding on quality straw for healthier cattle. A single goal: to offer the most virtuous milk for all!